Senior Gradings will be taking place on the 15th June at Lodge Park Sports Centre. To be eligible to grade you must have been training at least twice a week. 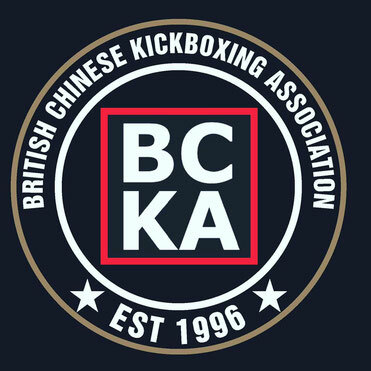 To grade please ensure you have full uniform and equipment with you, you must also have in date member to member liability, grading certificates and a senior grade form completed by your instructor. Good luck and keep training hard.